Mail is always a major part of any company or small business. 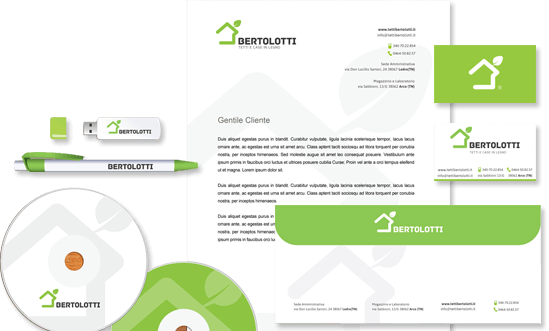 Letterheads are convenient time savers when sending out bulk mail, and can be printed with or without your company’s logo. With our affordable letterhead printing, you can ensure you will have all the products you need to keep your business running smoothly and to promote your identity. Envelopes are a necessary investment for any business. We offer printing of envelopes with or without a return address or letterhead included at very affordable costs. We can design and print envelopes of all sizes and formats ranging from basic black and white to impressive colorful designs. Professional mail is important for maintaining the good reputation of any company, either large or small. Whether you need 10 or 1000 printed for you, all will be printed with care and with quality as the first priority. Everybody has memos and notepads, so why not use them to their full potential? Personalized memo and notepads are useful for internal use within your company, and using company memo pads as a courtesy prize builds customer relations and loyalty. At ABC Marketing, we can design, print, cut, and pad high-quality memo and notepads for you for all of your business and personal needs.